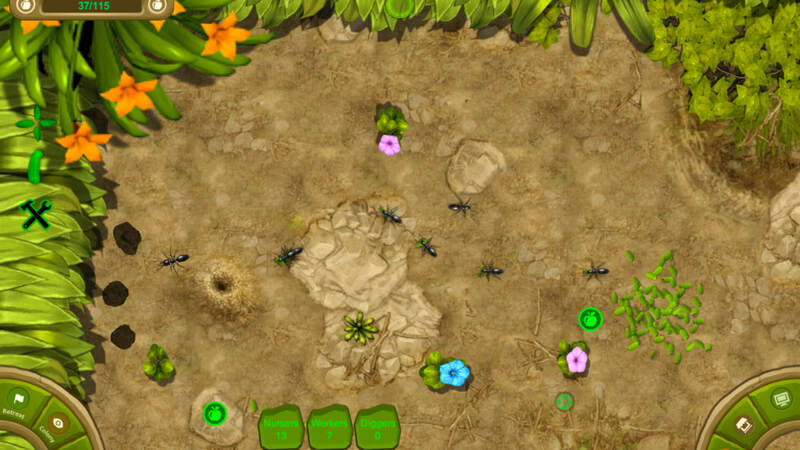 Begin a journey like no other, become the Ant Queen and establish your empire. 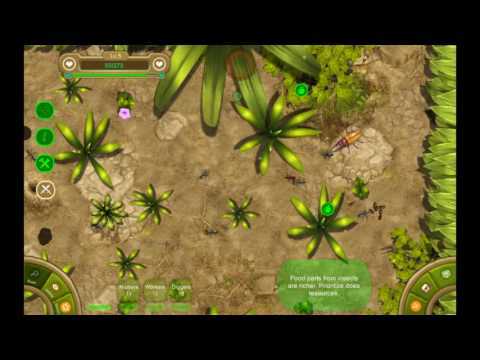 Ant Queen is a simulation game where you breed different types of ants to ultimately conquer your surroundings and achieve a stable ant colony. 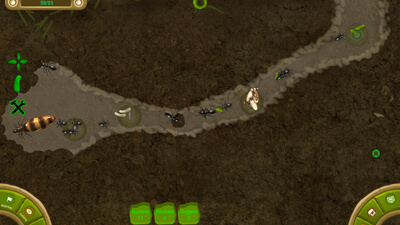 Ant Queen isn't a perfect game but it is fun to play for a few hours now and again. The developers also seem very eager to make this game better and are always listening to what fans request. It's perhaps not the spiritual sequel to SimAnt that I was quite hoping for, but as a casual strategy game it's a solid, charming, time-waster.